A thought-provoking hardback book of 50 wildflowers and their associations with saints and servants of humanity has been published by a former Bishop of Lynn, who now lives in retirement in Reepham. 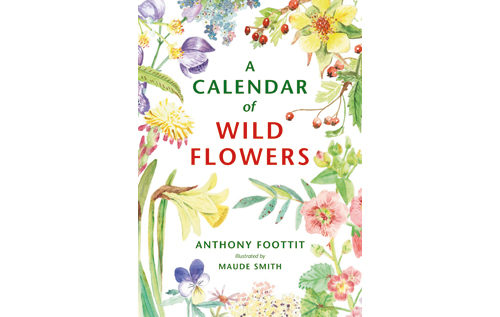 This new 120-page publication – A Calendar of Wild Flowers – has been written and published by the Rt. Rev. 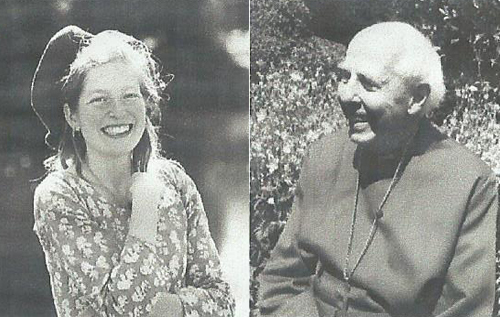 Anthony Foottit, who is now an Honorary Assistant Bishop in the Diocese of Norwich. The book is beautifully illustrated by Maude Smith, who designs dresses, wallpapers, and fabrics, illustrates cards and paints furniture. The Rt. Rev. Graham James, Bishop of Norwich, described it as a book that “takes us more deeply into the natural world and also into the mystery and beauty of God”. This latest publication follows Tony Foottit’s earlier work, A Gospel of Wild Flowers, published in 2006 and illustrated by artist Pat Albeck, which traced some of the ways in which wildflowers have illustrated the Christian gospel and religious faith. A Calendar of Wild Flowers is available from: Revelation, St Michael at Plea Church, Redwell Street, Norwich. Tel: 01603 619731. Email: norwichcrc@btconnect.com Price £10 (mail order £12, including postage and packing). It can also be purchased from Jarrolds, the cathedral bookshops in Norwich and other local bookshops, including Johnson’s of Reepham, Market Place, Reepham (01603 870230). Illustrator Maude Smith and author Anthony Foottit.